Great opportunity to buy a fixer on great block. 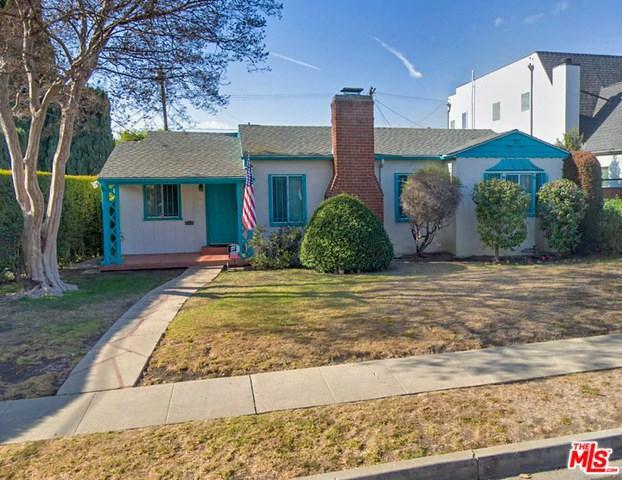 2 bedrooms 1 3/4 bath home in the beverlywood Adj. area. Living room with a fireplace. Separate dining room. Kitchen with an eating area. The 5800 square foot lot is all flat and would be great for additions or a new home. Yard currently has five mature camellia bushes, lemon tree, and a large crepe myrtle tree. Great Beverlywood Adj. location.